cosmoONE - e Procurement Services. Use wisely your executives’ time and make the most of your purchasing power! cosmoONE’s services help you increase bottom line results,by reducing direct and indirect costs! Search the market online for suppliers,in order to create invitations for tenders, proposals and quotations. 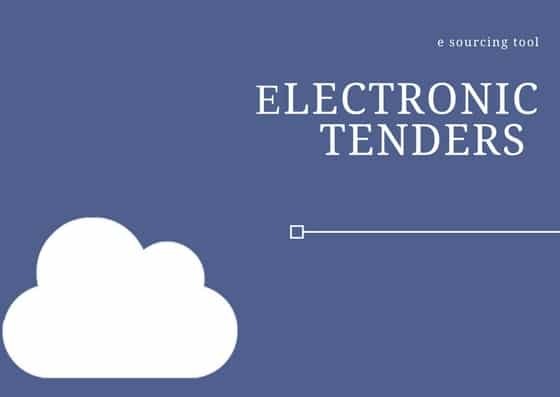 You may create, send, and evaluate any procurement request.Multiple evaluation stages functionality.Archiving of all tenders.You can save all the tender history in your PC. Real-time Negotiation,with bid submission among prequalified bidders,in a controlled environment. 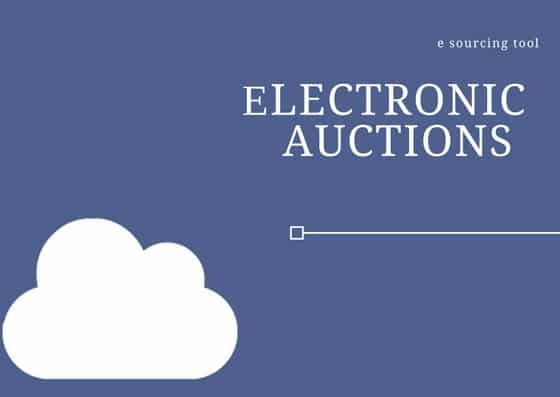 Multiple scenarios and types for reverse and forward e auctions to support a wide range of cases, based not only on price, but on multiple criteria and rules as well. Online creation, submission & approval of Purchase Requests and routing them to your suppliers as Purchase Orders. Based on structured, corporate, agreed upon e-catalogues with suppliers.Integration with ERP systems.Improved spend management with COGNOS/IBM B.I. reporting services. Exclusive online access to applications,without any investments in purchasing software or hardware, or any need for expert staff. Our applications may be accessed through a very simple and user-friendly interface that does not need hard training or specific requirements and knowledge from your staff. Our applications may be customized to a great extent to meet any requested specific need. Our applications are continually checked for their proper functionality and implemented through a set of certified procedures. Using our applications provides maximum transparency in the way your procurement procedures are carried out, and equal treatment of your suppliers. The use of applications is absolute safe for your business processes and data,while our systems are hosted on secure Data Centers and protected with advanced methods and software. 17 YEARS OF EXPERIENCE AND FOCUS ON e PROCUREMENT! We’re here to help you as service provider on e procurement & consultants in improving the performance of your executives and the efficiency of your procedures. The biggest companies for public and private sector have made use our services and more than 5,000 companies are registered as suppliers in our applications.